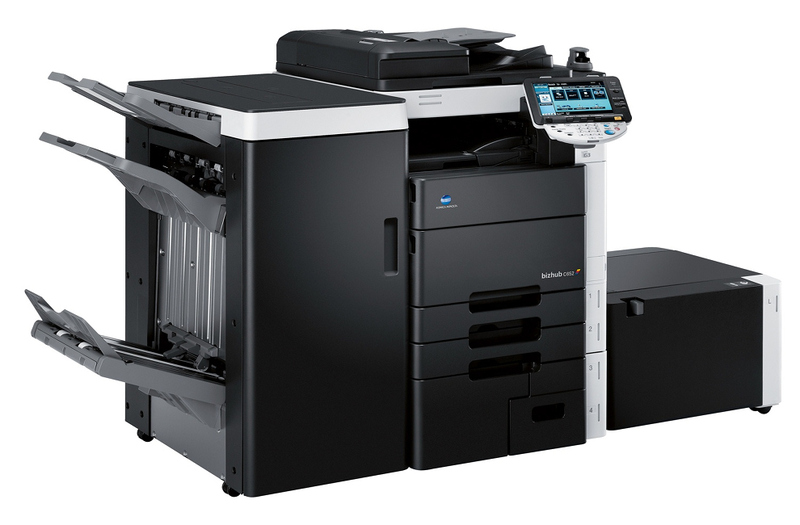 High speed Black and white printing up to 65ppm, High quality finishing options. 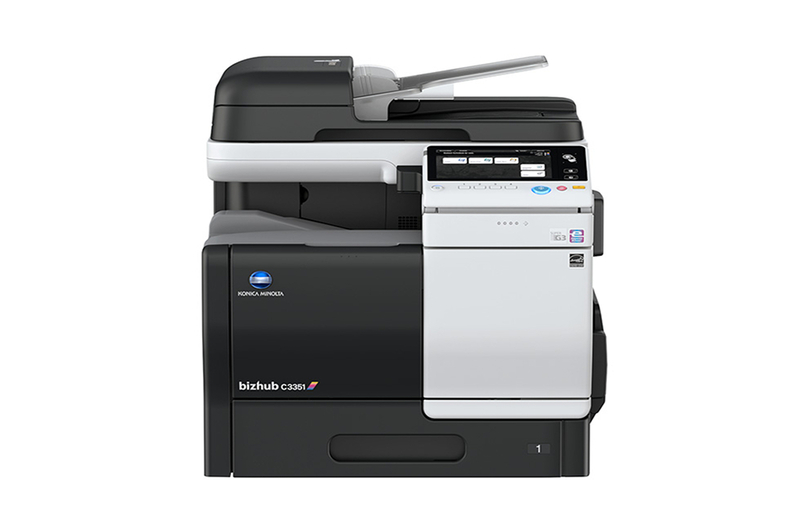 New-generation monochrome MFP responds to the needs of demanding office environments while reducing TCO..
High speed printing up to 65ppm, High quality finishing options, Compatible with 300g/m thick paper. 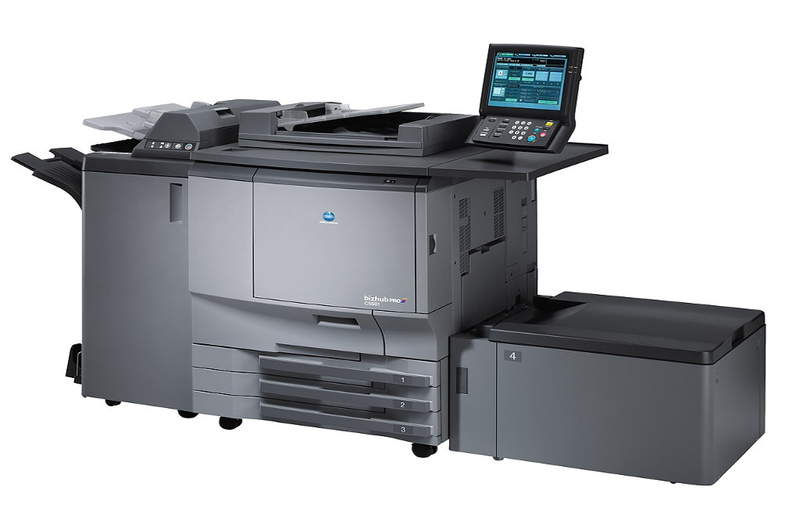 High speed Colour printing up to 50/65ppm, High quality finishing options, high performance hardware , high security. 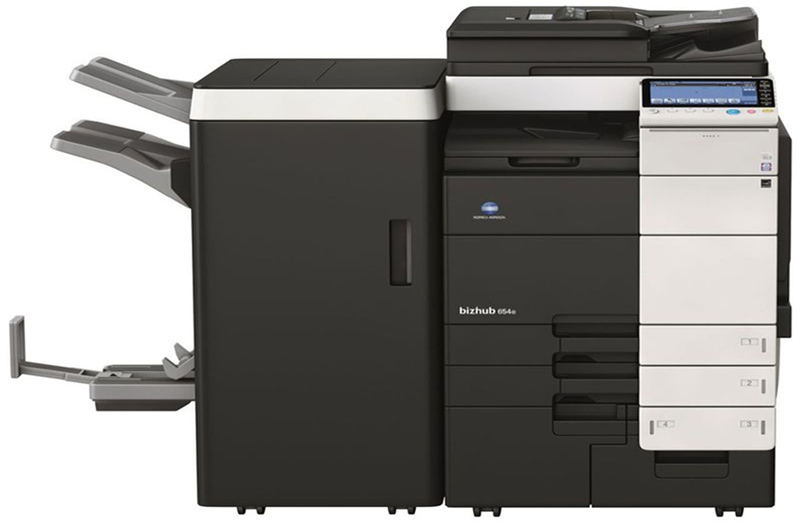 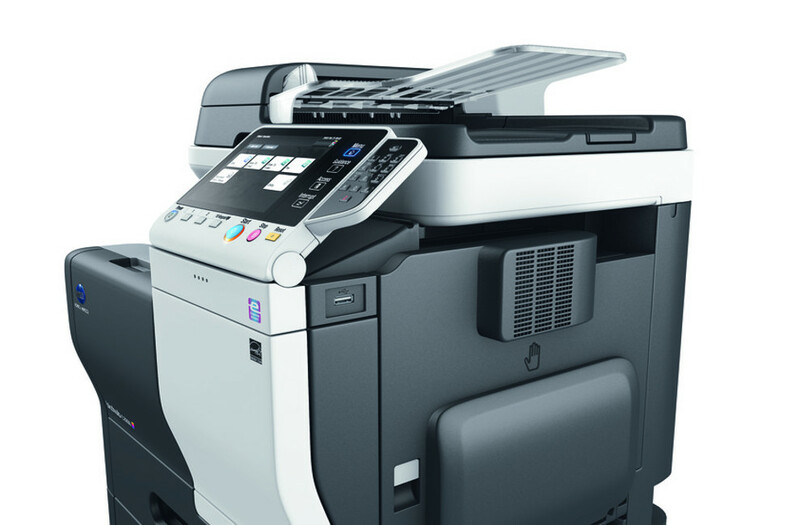 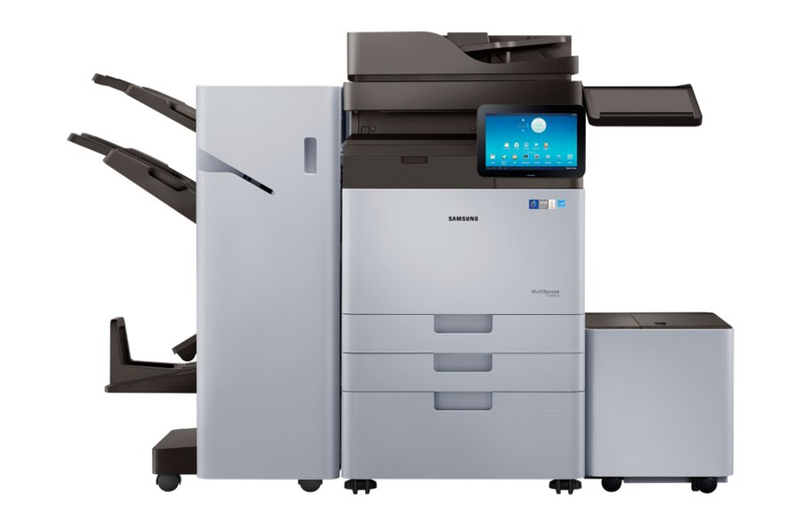 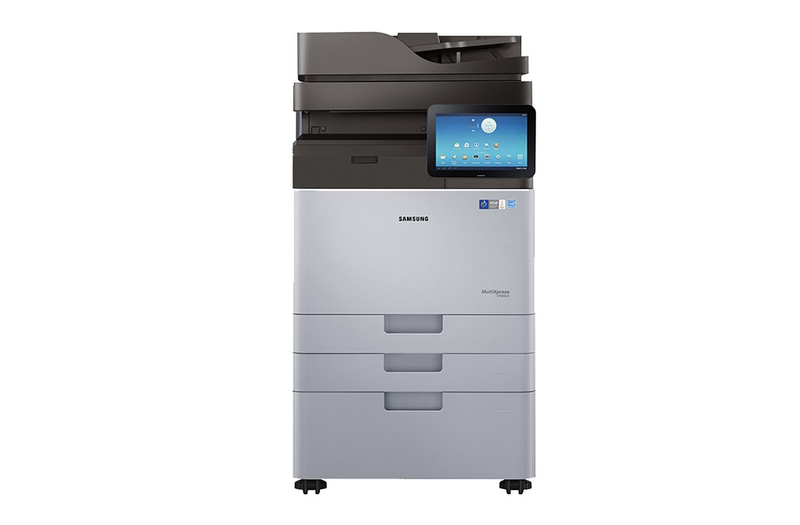 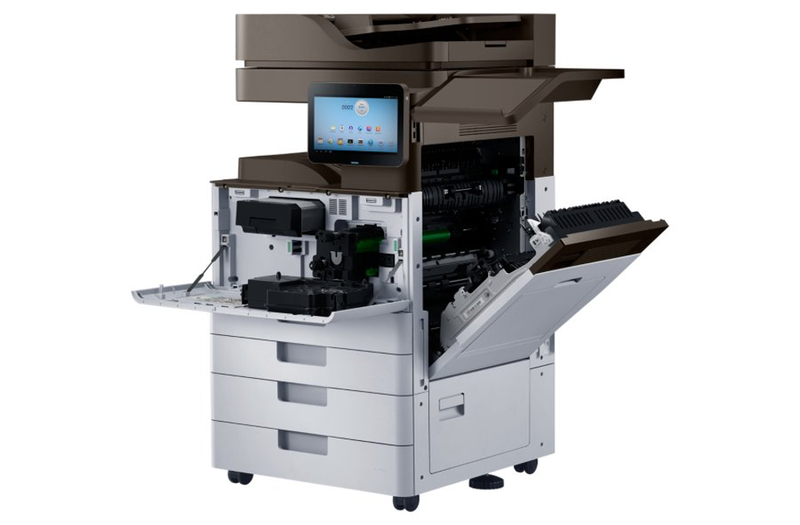 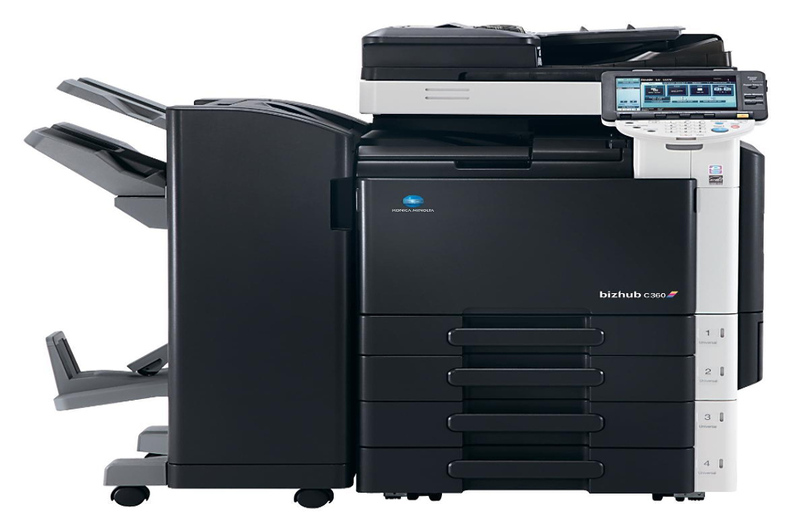 New-generation Full colour MFP responds to the needs of demanding office environments while reducing TCO..